White House officials announced the plan Monday amid a list of education priorities as Congress sets out to overhaul the Higher Education Act. The plan says Congress should put a cap on federal student loans to prevent borrowers from taking on unmanageable debt. Officials didn't propose specific limits but said it could vary by academic program. The White House also wants to combine five loan repayment options into one plan that would cap monthly payments at 12.5 percent of a borrower's discretionary income. 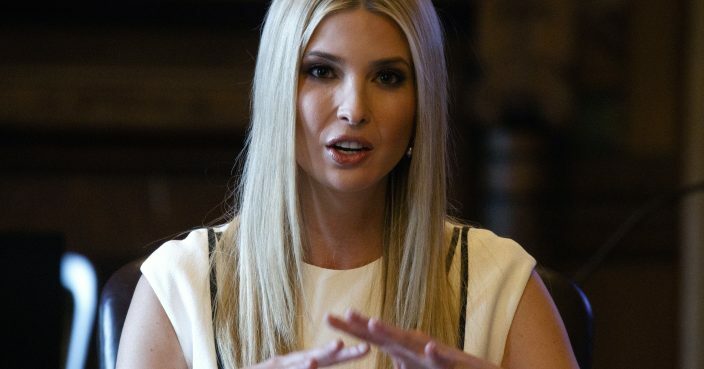 Trump's oldest daughter and adviser Ivanka Trump said the plan aims to "modernize our higher education system to make it more affordable, flexible and outcomes-oriented."